15.6 Acres with views of Mattawamkeag Lake. 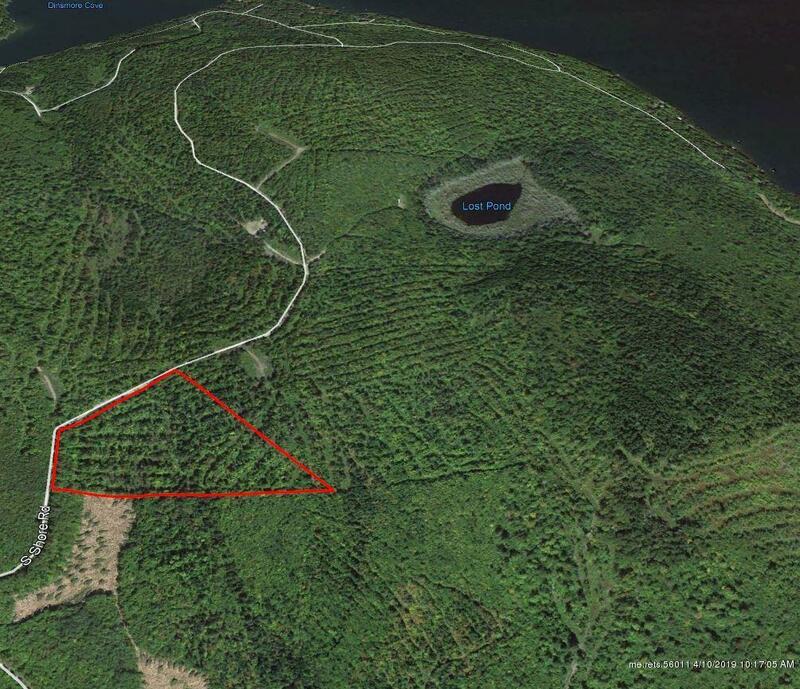 Land is located between Pleasant Pond & Mattawamkeag Lake. Deeded access to Mattawamkeag via Pratt Cove Rd. On Snowmobile trail and 18 Hole Golf Course nearby. Great recreational opportunities..